Everybody knows there are eight planets in our solar system, the cucumber is a fruit, the carrot is a vegetable, and the Wright brothers made the first powered flight. But these well-known facts are only true depending on where you live. Read on for more regionally dependent truths. 1. Pluto Is A Planet In New Mexico. Pluto was considered a planet until April 24, 2006, when the International Astronomical Union (IAU) determined it did not meet the criteria to be called a planet. It is strongly influenced by the gravitational pull of its bigger neighbor, Neptune, and Kupier belt objects share its orbit. However, New Mexico legislators didn’t agree. 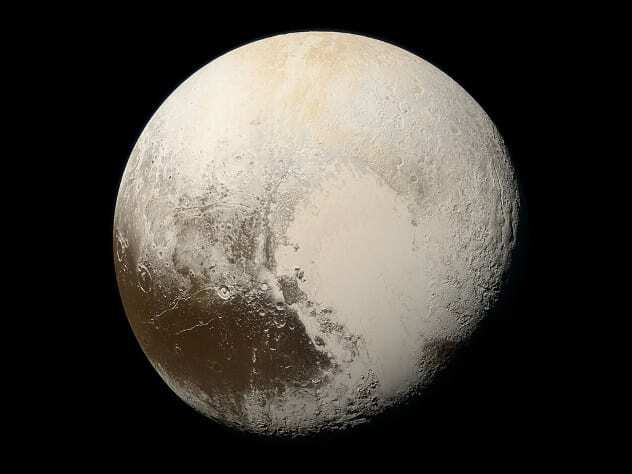 In 2007, they passed a law declaring Pluto a planet whenever it appears in the skies above New Mexico.